I want to look back to four years that changed electronic music history. The years were 1967 to 1970, the first years during which Bob Moogs Modular Synthesizer were widely available. Much has been written about the engineering of this synthesizer, and Bob Moogs instruments even today are still regarded as the Gold Standard in electronic music instrumentation. 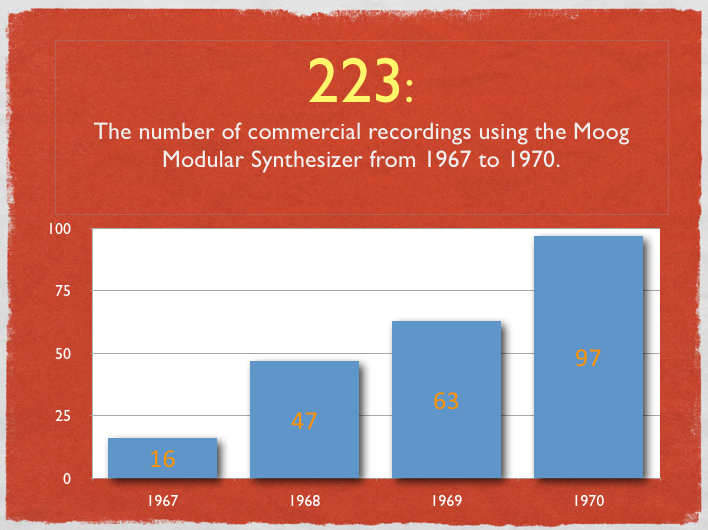 The years 1967 to 1970 are interesting because the Moog Modular was nearly the only synthesizer being used at the time. What allowed Moog to rise above these other instruments were its musician-friendly controls and extensive modularity, allowing a studio, school, or individual to build an instrument meeting various budgets and needs. From its early designs, the Moog Modular was equipped with a piano-style keyboard controller for playing notes (triggering voltages). In addition to Range and Scale controls, the keyboard controller included the innovative Portamento control for gliding from one note to another. As such, it was immediately embraced by musicians working in nearly every popular genre of music. An instrument alone means little without experiencing the music made with it. 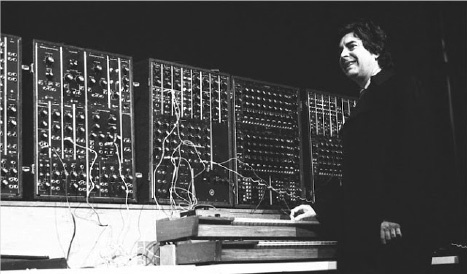 Listening to early music using the Moog Modular gets to the heart of what inspired so many musicians and the emergence of an entire industry. For this reason, I have been engaged in collecting, documenting, and preserving every commercial recording of the Moog Modular synthesizer that appeared between the years 1967 and 1970. 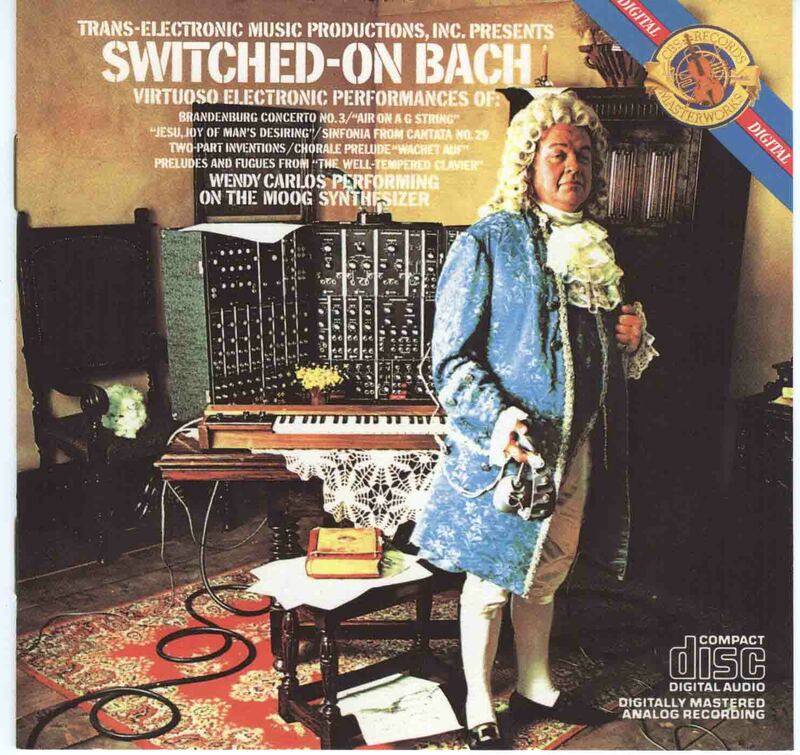 This period was the heyday of the Moog Modular, when synthesizers were expensive and mostly sold to an eclectic mix of recording studios, university music schools, producers of music for media, and private individuals who had the means to afford one. Commercial music recordings are a great source of data. They can tell you about music and musical styles from a bygone era, but they can also tell you about the use and geographic distribution of technology. Liner notes can provide vital clues to the people, technology, and relationships involved in the emerging phenomenon of electronic music. Naturally, this led to a cascade of accelerating innovation and imitators, both in the making of music and the making of synthesizers. But what did the world of synthesis look like during these formative years? I thought it would be fun to tabulate a few leading indicators of the Moogs influence based on what I have found by following the instrument and recordings made with it. 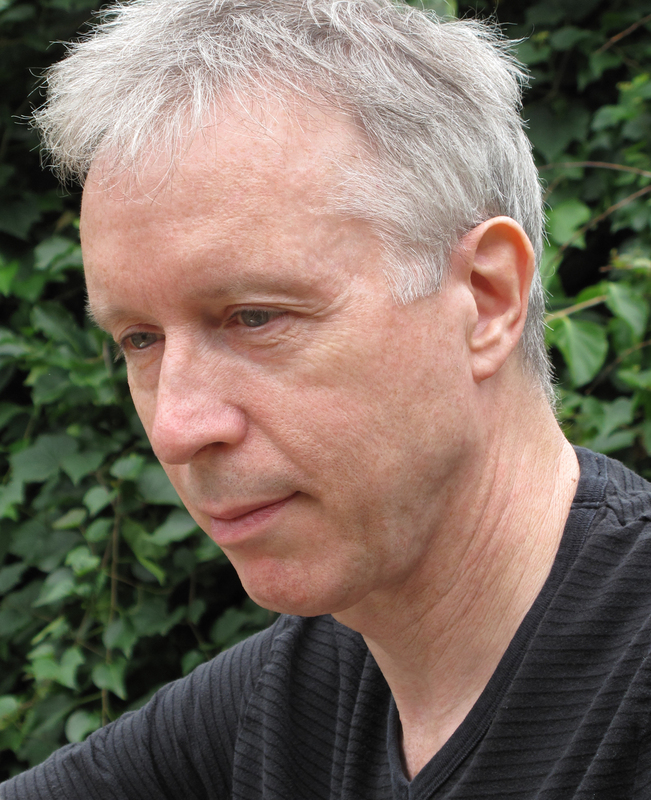 *Much of this blog is derived from Confessions of a Moog Discographer, a lecture I gave at Brown University on November 21, 2013. **Based on the current number of recordings in my growing archive. I was surprised there was no mention of Arp – thought their modulars came out on the heels of Moog. Were they significantly later? The EMS DK1 keyboard, built to accompany the VCS3, was available in 1969. Just for the record, there were actually four synthesizer companies in 1970, not three: Moog, Buchla, EMS, and ARP. Buchla and EMS synths at the time were far more esoteric and difficult to use (the EMS instruments in particular were notorious for instability due to the patch matrix, though they were still popular with bands like Pink Floyd, Hawkwind, and Gong…and Brian Eno used one throughout the 70’s, and the BBC had a huge EMS Synthi 100, similar to the one that can be heard on Karlheinz Stockhausen’s Sirius). ARP was Moog’s biggest competitor in the early 70’s, with their instruments being used by the likes of Pete Townshend, Stevie Wonder, Joe Zawinul, Herbie Hancock, Jon Lord and Tony Banks. Oh, and anyone looking for which songs The Monkees used the Moog on, it’s most prominent on Star Collector and Daily Nightly. The instrument actually was owned by Mickey Dolenz, who bought it after seeing it being demonstrated at the Monterey Pop Festival. That’s Mickey playing it on Daily Nightly, and Paul Beaver playing it on Star Collector. Both songs were featured in the second season of the TV show, with the clip of them miming Daily Nightly displaying the instrument itself. I think I read where Mickey said he later sold his Moog to Bobby Sherman (I think it was Bobby Sherman). Mickey’s was something like the 3rd or 4th Moog modular built. I notice that you have not included Mother Mallard’s Portable Masterpiece Co. in this list. Although our first album was not released until 1973, it was ready to go in 1970, and recorded at the Moog Co. in Trumansburg NY except for some tweaking of Ceres Motion and Easter which was done at the Mother Mallard Studio in Enfield, NY after Bob moved the company to Buffalo.. Also, we used three modular Moogs in live performance from 1970 on: Bob’s original demonstration unit, a Moog X (which was lost in a fire) and a prototype Moog 1CA which I gave back to Moog at his request around 2002. The latter was in the collection of the Moog Foundation, but I am not sure who has it now since the archives have been donated to Cornell University. It is interesting how old stories persist about what are now historical artefacts or beloved bucket list possession. The EMS Synthi was and is not unstable due to its patch matrix (which in fact took many yards of EMI, RFI inducing wire out of the circuit) but rather the expectation of a conventional interface was its main impediment in the US market. The EMS VCS3 was not even conceived as a keyboard instrument and as late as 1984 oscillator stabilisation / synchronisation was a modification. Although not a synthesiser but a relative, the Streetly Electronics Mellotron / Novatron was greeted similarly with charges of unreliability by people who were unused to having tapes rather than hammers and gears under their keys, Mean time between failure on a Mellotron M400 was rather astounding if it had nominal care. I am happy to note that both companies are still in operation, EMS still building the Synthi A and VCS3 without keyboards but a very long waiting list. Streetly, Mellotronics are making the very impressive all analog M4000 with a slightly shorter waiting list and they can refurbish any older Mellotron. 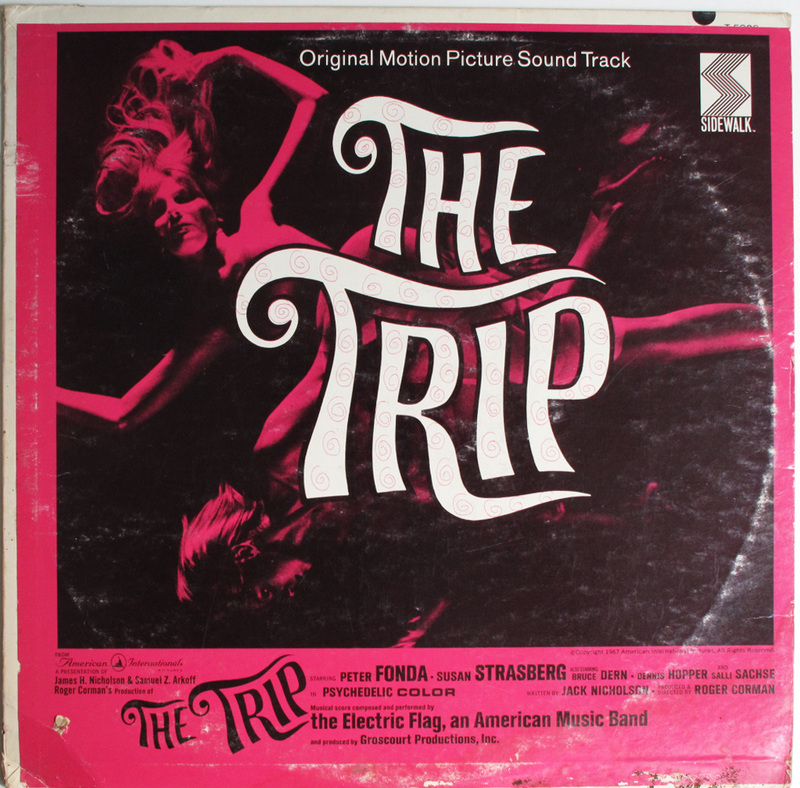 Correction to a reader comment above: Hendrix’s “Burning of the Midnight Lamp” is the Baldwin Electric Harpsichord, an electrified acoustic instrument, but not a synthesizer. It was borrowed from Mike Matthews, who later founded the Electro-Harmonix pedal company in NYC.